Looking to improve your Mazda? 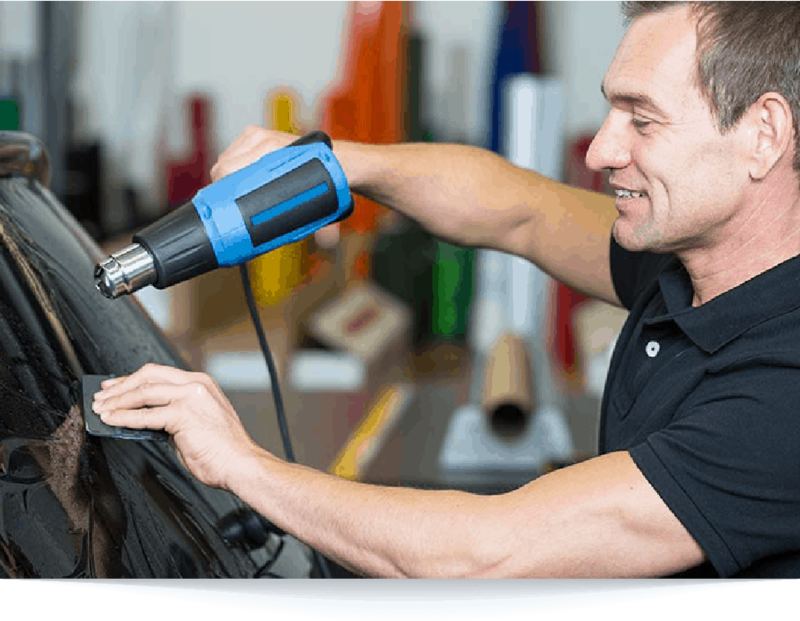 We offer several kinds of Car Care services, from Vehicle Protection and Window Film, to Extended Warranty and our Nationwide Roadside Assistance. 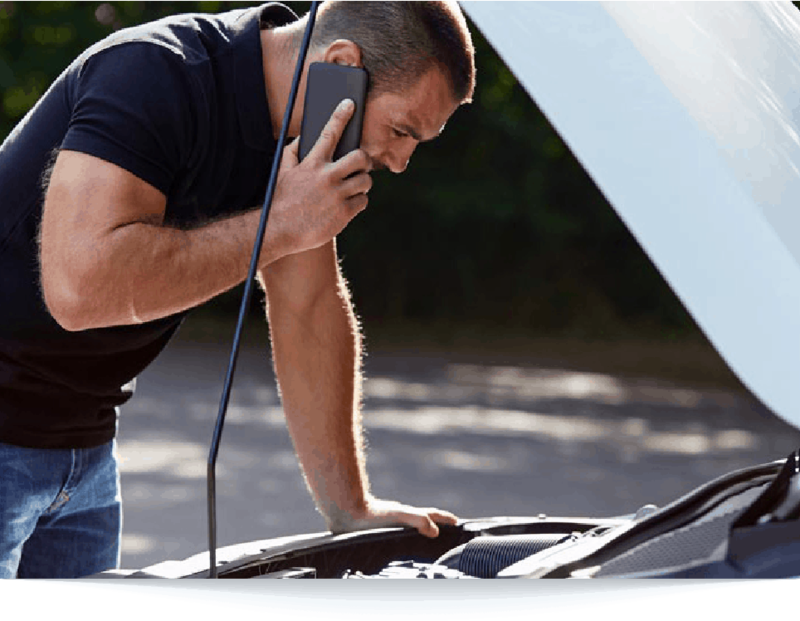 Contact Wanneroo Mazda and let our Friendly Team help you. Providing the ultimate protection for your vehicle leaving you more time to enjoy all that life has to offer. 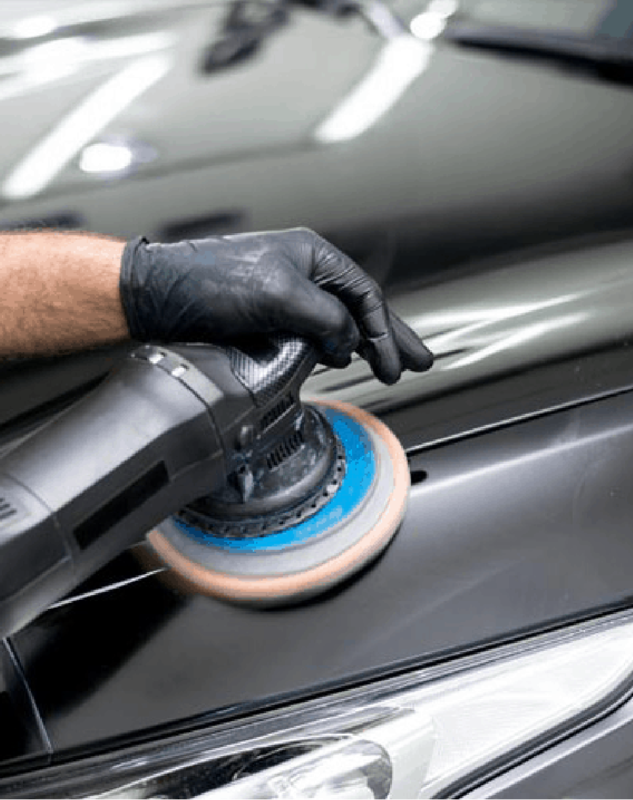 Our range of vehicle protection products use the latest Nanotechnology formulation for a harder, more durable surface coating, ultimate protection for your vehicle and a lifetime maintenance free warranty*! Keep your vehicle looking like new with a deep gloss exterior and a pristine interior including – fabric, carpet, leather and vinyl. Cleaning and ongoing maintenance has never been quicker or easier. Stops damage caused by sunscreen, watermarks, high temperatures, environmental contaminants and UV damage. In July 2016 I was delighted to take delivery of my new Mazda. I also purchased the paint protection that was offered to me through Mazda, called FUSION from Advanced Protection. Like most people I was apprehensive at first because of the reputation these products have of being gimmicky and a waste of money. The sales team explained the new Nano Technology and guaranteed me a lifetime warranty. They also answered my many questions regarding the authenticity and effectiveness of this product, like whether it contained a UV stabiliser, which prevents plastics from breaking down. Just one week later my car was vandalised overnight with paint. The paint had hardened and I knew I was in serious trouble. My only hope was to try and get to a car wash asap. I prayed that the paint protection was enough to enable me to get the paint off and to my delight the paint came off cleanly and easily. I offered Mazda this testimonial as I am very impressed with this product. Protect yourself and loved ones from harmful UV rays while decreasing cabin temperatures and increased privacy along with great looks! We have a large selection of premium window films offering the best heat and UV rejection available along with a Lifetime Warranty against, bubbling, peeling, cracking and de-laminating. Contact one of our Car Care consultants now to find the best option for your vehicle. Love your car longer with an extended warranty. With Wanneroo Mazda’s wide selection of extended warranty options we will be able to find an option that meets both your needs and budget. Contact one of our Warranty Specialists to discuss what extended warranty will best suit your needs. For when the unexpected happens, enjoy the peace of mind that you’re covered by Nationwide Roadside Assistance. 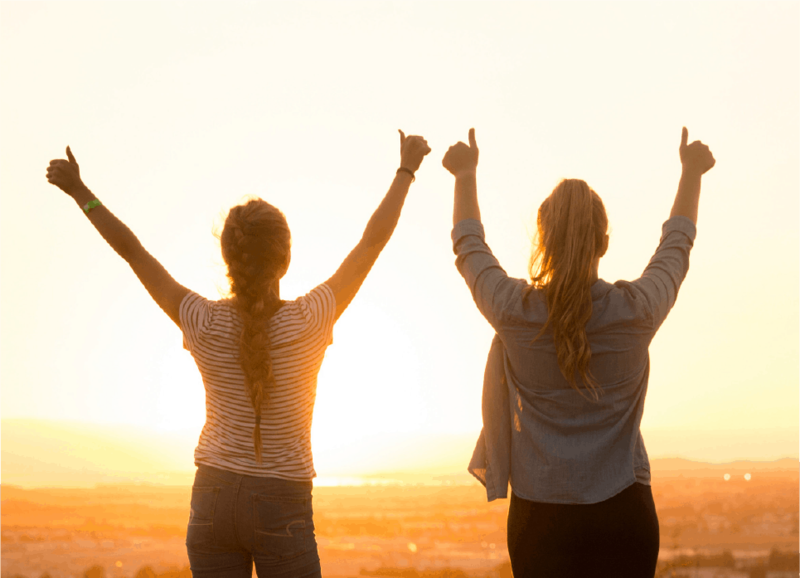 With other providers increasing prices year on year for the same coverage we at Wanneroo Mazda offer coverage from $495 for 6 years of cover, that’s only $82.50 per year GUARANTEED. Contact one of our Car Care Consultants to find out more.